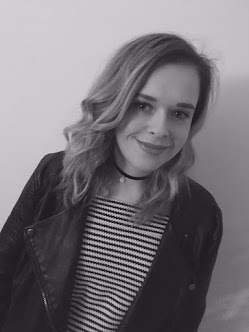 I have been wanting to try out a new eyebrow kit for a while; my current one is starting to run out and I fancied trying something new. I prefer the kits, as they have the wax and powder together. This means they are perfect for when you are on the go or as something to grab in the morning when getting ready for work. I have found the pencils or the gels are harder to blend in as they require more work... unless you want to look like you have caterpillars on your face. 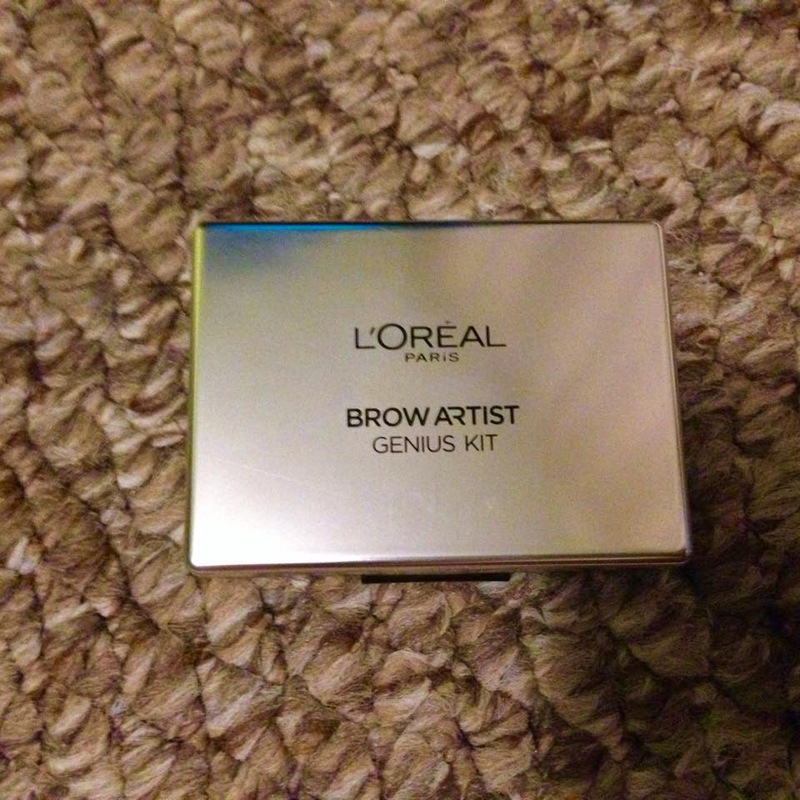 I was first attracted to this L'OREAL Brow Artist kit as it has a slim silver container with a really good mirror, I must have been a magpie in a previous life, as I think you can never have too many mirrors! I am struggling for space at the moment as since I have moved house, I don't have a dressing table, so an extra mirror can come in handy. The kit also comes with the brush and a pair of mini tweezers to complete the set; everything you need for doing your brows. I love the mini brush, it is a little small but it also has a spoolie! I love using spoolies when finishing my eyebrows as they help blend the product into your hairs so you can get a natural look. I was unsure which colour to get as my eyebrows are dark where my skin and hair aren't. It's difficult trying to get the right colour so that they look natural. I did test out the light to medium and the medium to dark and I found they both could have been suitable for my brows but I thought it might have been better to get something which is a little lighter so I could then build up the colour rather than it being too dark. 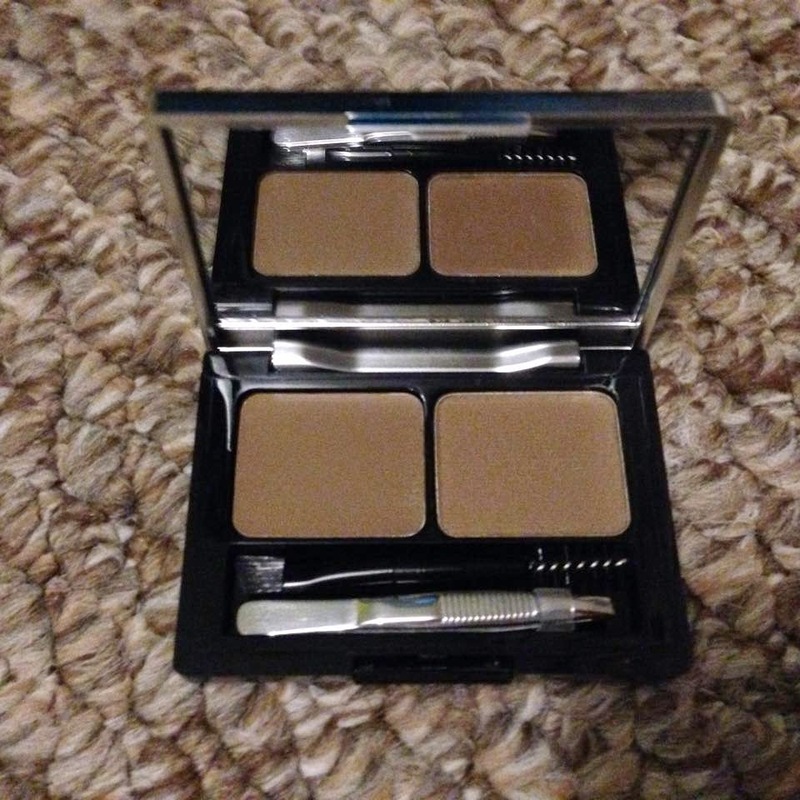 The 'genius' kit comes with a powder and a wax, I think this is great as a wax can really define the outline of your brows and the powder will then colour them in where you need extra coverage or shape. The brow kit is also part of the 3 for 2 at Boots, so it might be a good time to grab one and test it out... like you need an excuse, right?! Loreal are doing so well with their products lately. I haven't tried this but it sounds great and I love the packaging!